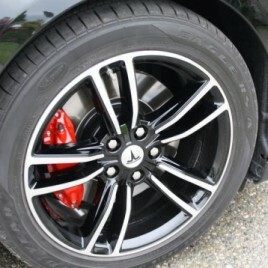 Caliper paint kit can be ordered without letters for $49.00 or with letters for $79.00 plus shipping. The G2 caliper paint system is the next best thing to powder coating; but with powder coating you have to replace the seals inside your calipers and bleed your brake lines. None of that is necessary with the brushed on, G2 epoxy paint system. 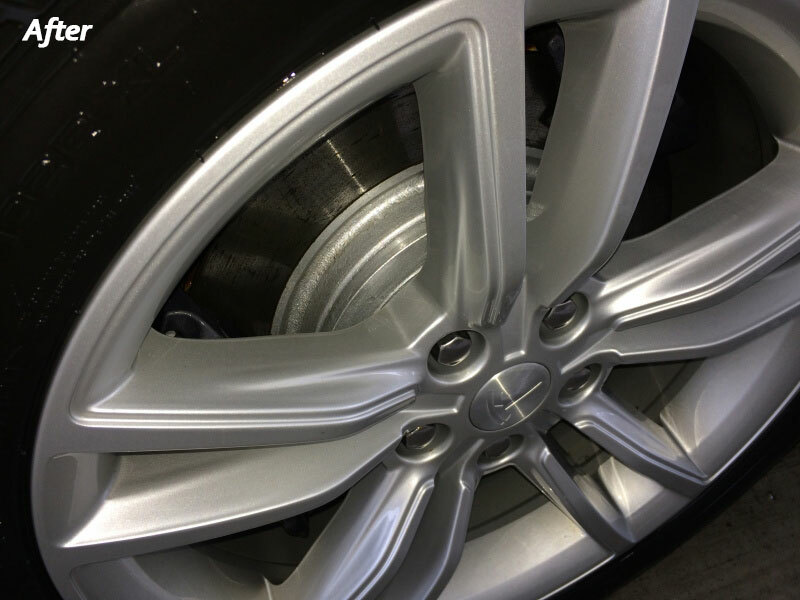 Greatly enhance the appearance of your Tesla by applying this durable, high-gloss, very long lasting protective coating to your calipers. 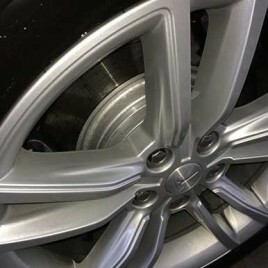 Paint is thick, and formulated to be brushed on to fill imperfections in the metal. Everything required is provided in the kit. 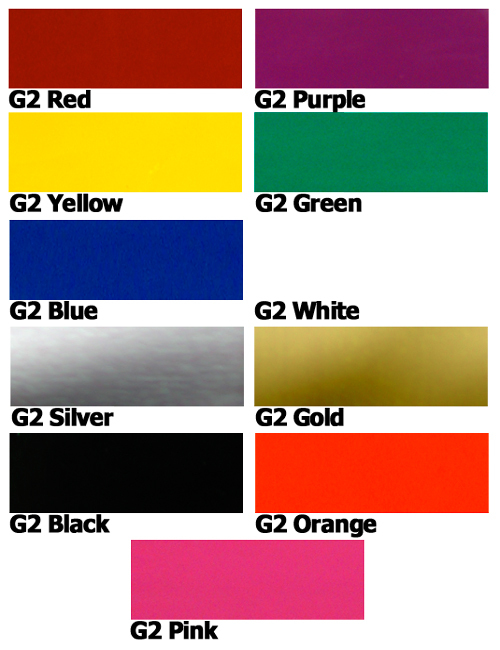 G2 epoxy paint will outlast high temperature spray paint. Finish is very durable with heat tolerance to 900F. Finish resists chipping and colors stay vibrant for years. Made in the USA. Mixing can, Stirrer, Paint, Reactive Hardner and Application Brush. 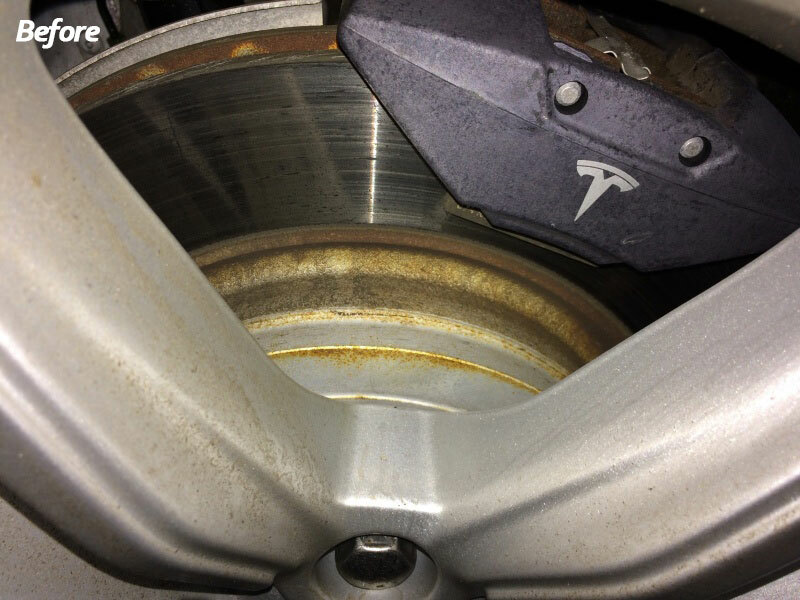 Make sure you locate the lift to meet the mounting points on Model S.
Once your car is on a lift, remove your wheels, clean all four calipers, sanding smooth if necessary. Then use the spray brake cleaner supplied in the kit. Mask to prevent paint from contacting pads and discs. Just prior to application, mix paint with reactive hardner. Allow 5 minutes to react, then stir again. After mixing, working time is 4-6 hours. There is enough paint to cover four calipers with two coats. then WAIT 15 MINUTES before adding a second finishing coat. Allow 2 hours for paint to cure before re-installing wheels, and 24 hours before driving Model S.
Orange, Gold, Purple and Pink. “hat area”, with silver or black caliper paint. 2nd paint kit is $59.00. 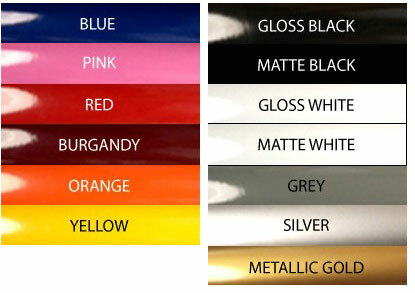 Standard Letter color is gloss white. © 2019 ForMyTesla.com . All Rights Reserved. 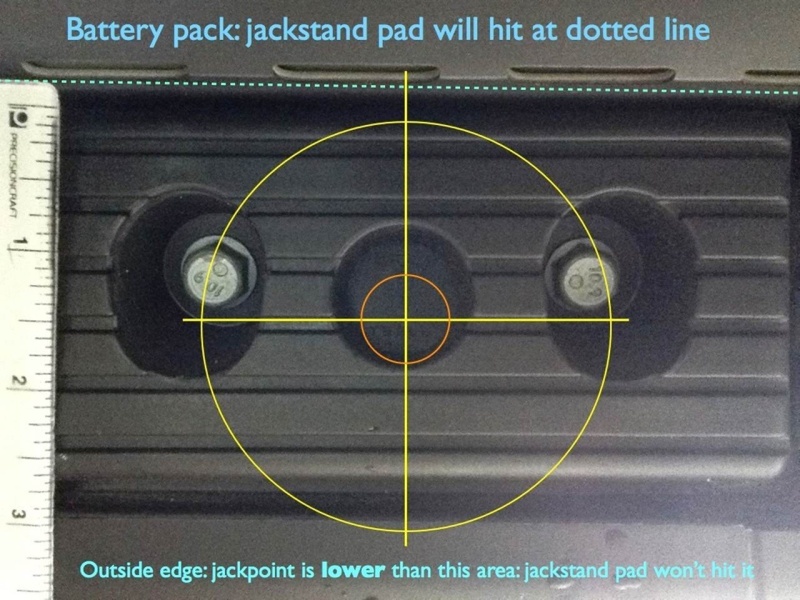 ForMyTesla is not affiliated with or endorsed by Tesla Motors. 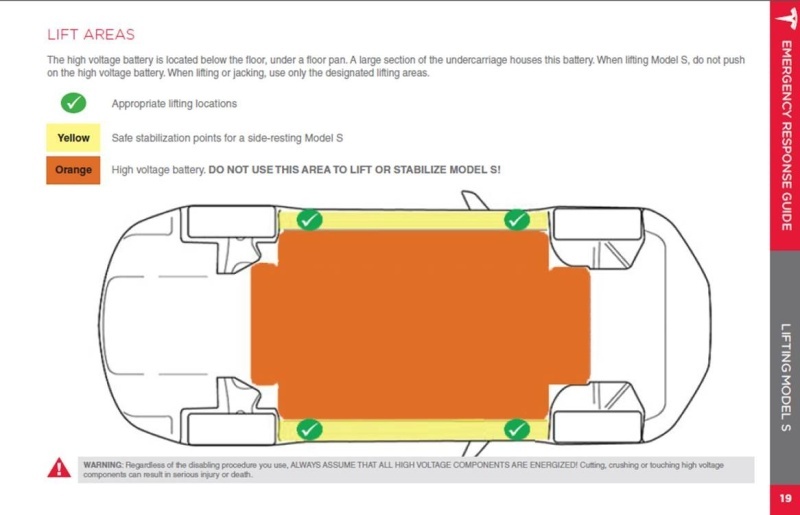 It is neither inferred nor implied that products sold by ForMyTesla are authorized by or in any way connected to Tesla Motors. All manufacturer names, symbols, and descriptions used in our images and text are used solely for identification purposes only. Tesla Model S, Model X, Model 3, and Roadster are trademarks of Tesla Motors.